Try Continuous Ink System with your Epson NX115 and make 30 times more quality prints for the same money! Pay only 0.04 USD for A-4 full color print! We are glad to present you CISS Ink System Epson nx115. 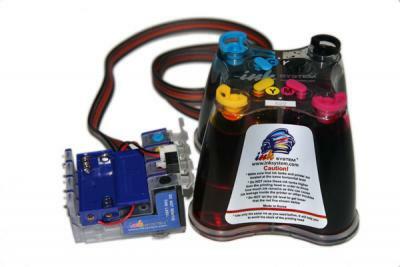 It is the most appropriate continuous ink system for your multifunctional printer. Ink System for Epson nx115 is your step on the way of prospective changes! Buying our Epson nx115 CISS, you get a great possibility to avoid boring purchasing of more and more plastic cartridges, which are, at the same time, not so cheap. 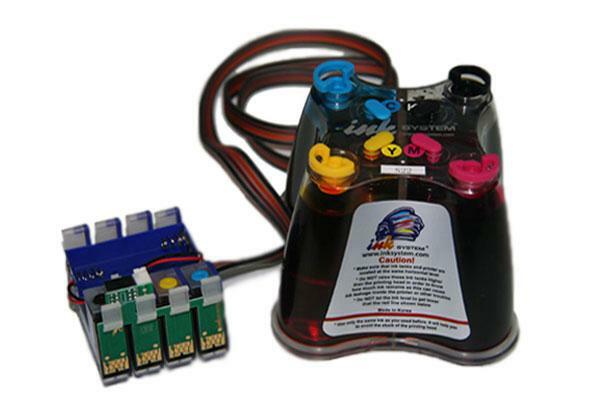 With CISS Epson nx115 you will simply need refilling the ink tank from time to time. The construction of the CIS for Epson nx115 is very plain, so you will have no problems handling it. 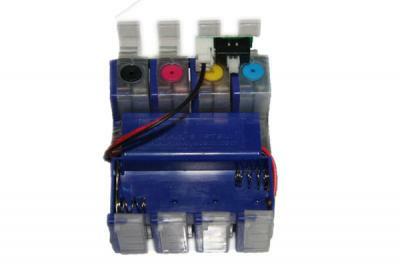 - Like any other CISS (for example, CISS Ink System Epson nx110), it is absolutely safe for using. It is made of qualitative polycarbonate material in South Korea and corresponds to the world standards. - The system is very efficient and allows getting quite a sufficient economy (for 20-30times). The quality of the prints remains high. - You donвЂ™t need special skills for applying the system. The ink tank is easily refillable and it serves longer than an original one. We are sure that having considered all the information, you will have a desire to buy some CISS from us. We provide a wide range of continuous ink systems, like CISS Epson nx105 and so on. You will see that refilling the tank without interrupting the printing process is very convenient and efficient. You wonвЂ™t spend much money but save it (surely, if you have good ink and paper). Your interference with the process of printing will be the least. And this will make your printer serve longer. Just try some of our CISS and see the difference!